Has it Been a While? Don’t Forget About Your Smile! As we speed through summer (how is it already August?! ), the demands of work and family life grab us from every angle. 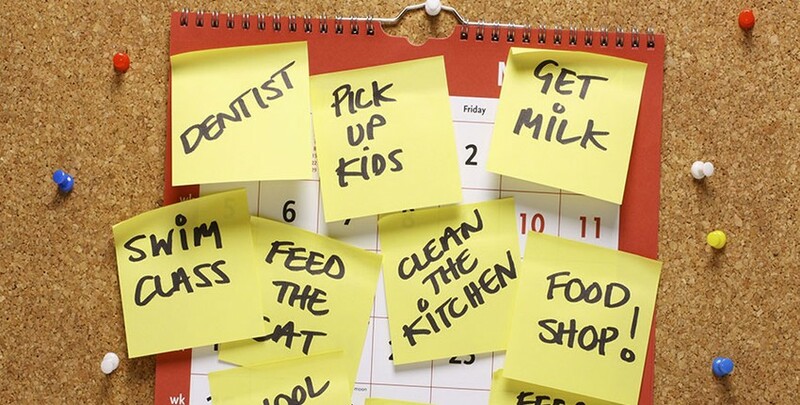 Deadlines at work and demands at home–the ongoing list of responsibilities and activities continue to limit number of hours in the day. In life’s rush it’s easy to take care of others before we take care of ourselves. Sometimes we set aside our own health and well-being just to save another “life hour”. Preventive dental care is an ideal priority on our lists but easily gets bumped down. We see both the effects of neglect and diligence everyday at Shoreline Dental. However, nothing on a task list becomes more important than that pounding toothache. 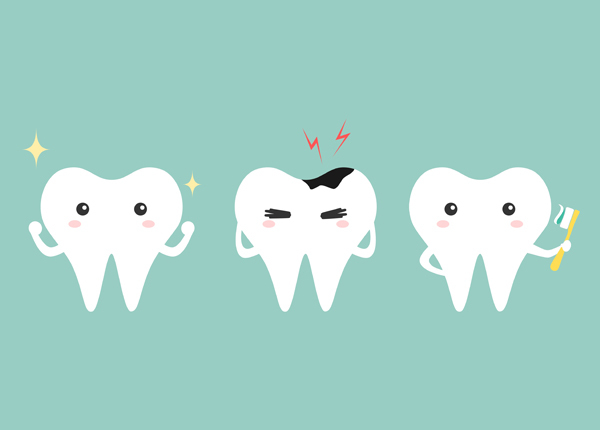 While tooth problems can be experienced by even our most committed patients, the vast majority of dental emergencies develop slowly over months or years. Pain becomes the end expression of a condition that should’ve never advanced so far–a little bit of tooth decay or gum disease becomes a little bit more and a lot worse. Preventive dentistry may be the best health investment, paying and paving the way to the future. 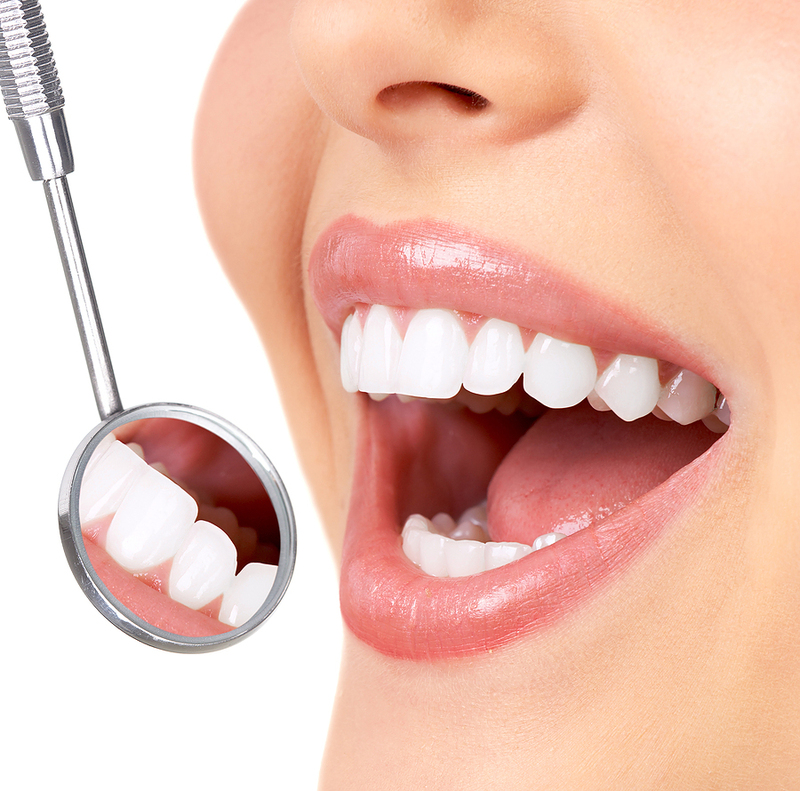 Since most dental problems develop relatively slowly, regular checkups and cleanings provide a stellar return. Avoiding even a single cavity can save large amounts of time, discomfort, and money! 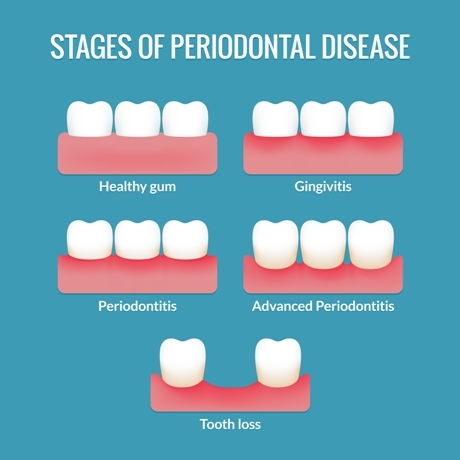 More so, ongoing research continues to uncover links between oral disease and serious health conditions such as heart disease and diabetes, so those “pesky” 3-4 month perio maintenance appointments don’t just serve your smile but the whole nine yards. At Shoreline Dental, we appreciate active lifestyles and how healthier mouths make for better days. We’ll always be here to help you with dental emergencies, but we really want to help you enjoy the benefits of stellar oral health. Whether you are overdue by a month, a year, or more–give us a call. We will help find you an appointment that works with your and keeps your dental health on track! 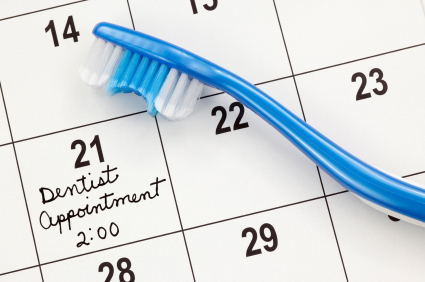 Click here to get scheduled for your appointment today!